Wanna watch Floyd Mayweather box Conor McGregor, but don’t wanna shell out $99.99 for the pay-per-view broadcast? How about spending roughly $40 to watch the August 26 match in a movie theater near you? 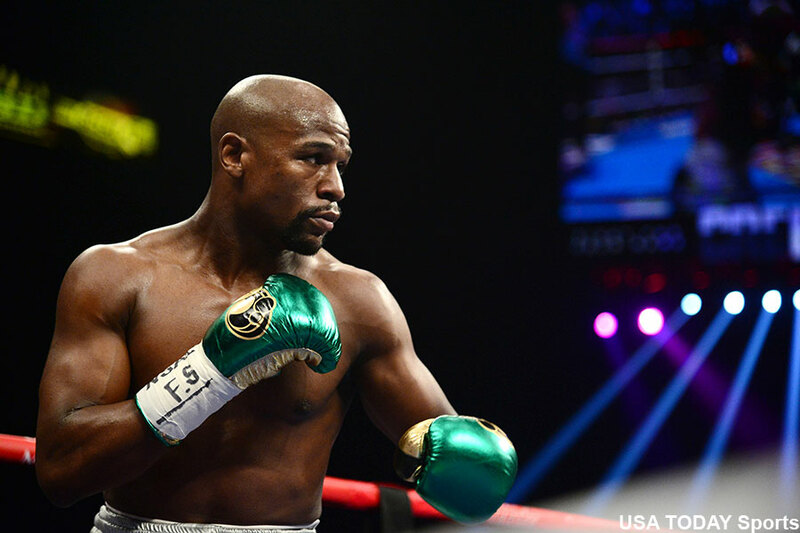 Mayweather Promotions has partnered with Fathom Events to air the event live in movie theaters across the country. Fans can watch the undercard, as well as the main event between the combat sports icons. The feed will be an exact mirror of the Showtime PPV telecast. Theater owners will determine how much they will charge to watch the historic event at their facility, but the price is expected to hover around $40. Furthermore, this is a good idea for individuals who are hellbent on watching the scrap. However, most people usually have people over to their homes and everyone chips in to lower the cost per person. And there’s alcohol that way! Go to FathomEvents.com for a list of theaters showing Mayweather vs. McGregor.